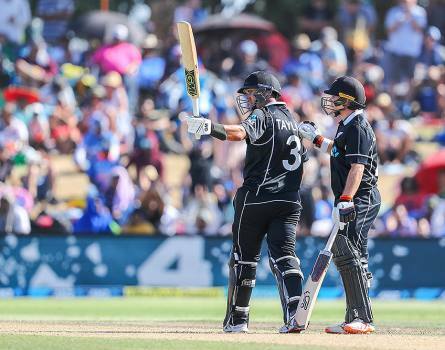 New Zealand's Ross Taylor and Henry Nicholls celebrate the win over India during their fourth one day international at Seddon Park in Hamilton, New Zealand. 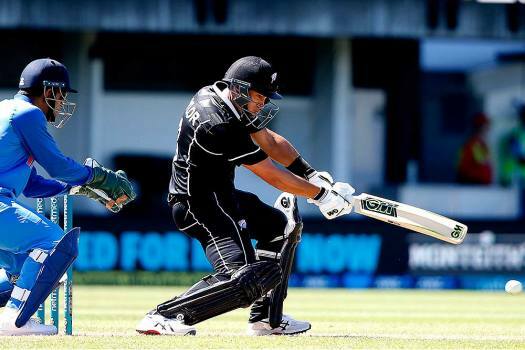 New Zealand's Ross Taylor, left, runs against India during their fourth one day international at Seddon Park in Hamilton, New Zealand. 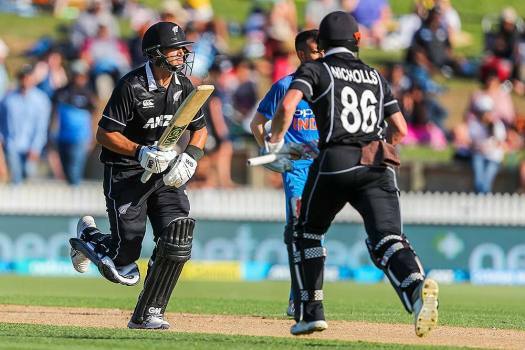 New Zealand's Ross Taylor celebrates his 50 runs during the third one day international between India and New Zealand at Bay Oval in Tauranga, New Zealand. 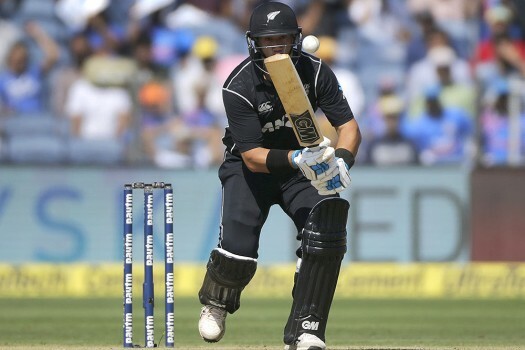 New Zealand's Ross Taylor, right, plays a shot with MS Dhoni watching during the one day international between New Zealand and India in Napier, New Zealand. 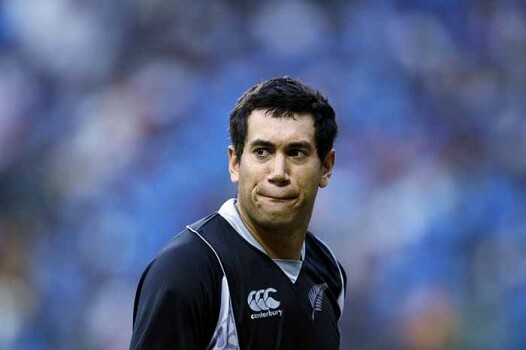 New Zealand's Ross Taylor plays a shot during their second one-day international cricket match against India in Pune. 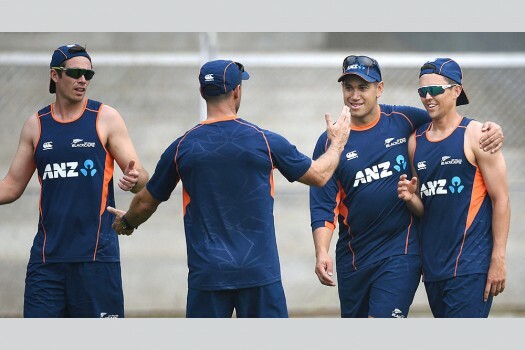 New Zealand players Tim Southee, Ross Taylor and Trent Boult during a practice session ahead of the India vs New Zealand series in Mumbai. 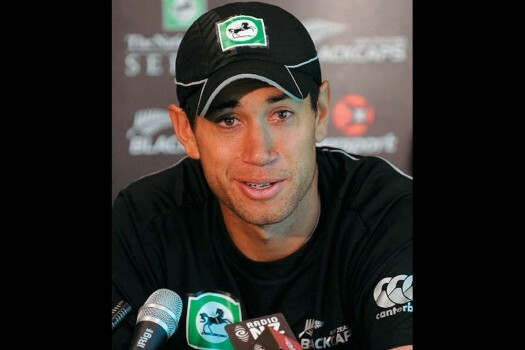 Ross Taylor A mainstay of New Zealand’s batting, capable of changing gears at will, Taylor scored his team’s one hundredth century recently in Napier against Pakistan. 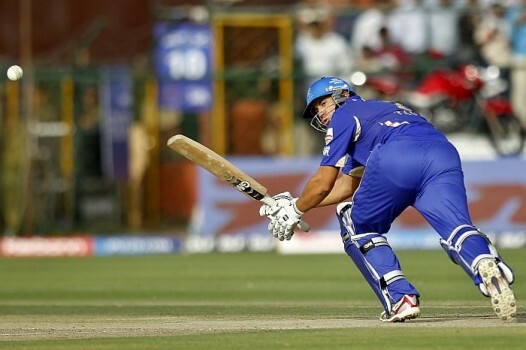 Ross Taylor of Rajasthan Royals plays a shot during an Indian Premier League cricket match against Kolkata Knight Riders in Jaipur. 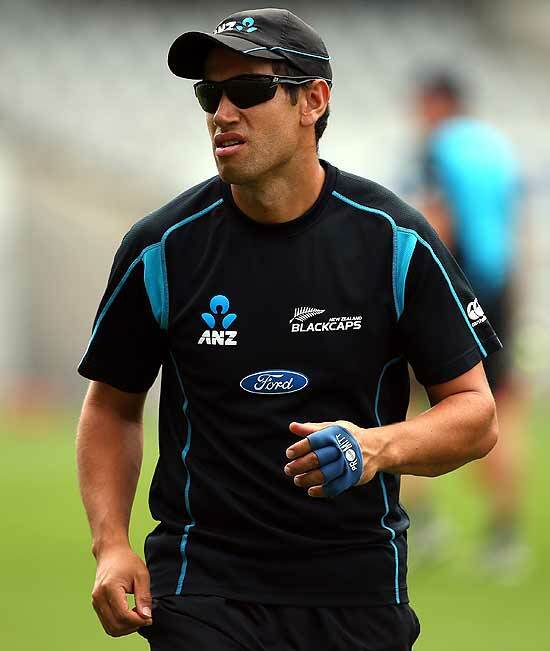 New Zealand's Ross Taylor reacts as he leaves the ground after losing his wicket during their fourth one day international cricket match against India, in Bangalore. Placed third in the ICC ODI rankings, Kiwis first posted 330/6 then returned to dismiss 242 inside 48 overs despite Sabbir Rahman hitting a good looking ton, 102 off 110 balls. Defending 324, India needed wickets at regular intervals to deny the Kiwis momentum. 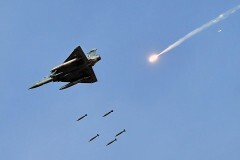 And Dhoni was there, making sure India get the wickets. The first of five ODIs will be played on January 23 (Wednesday) at Napier. India will also play a three-match T20I series after the ODIs.